We recommend biannual exams in the latter years of a pet’s life. Pets age faster than people, so it is important to catch things early so they can be treated properly. We have introduced an affordable blood work panel designed to help detect disease early on. 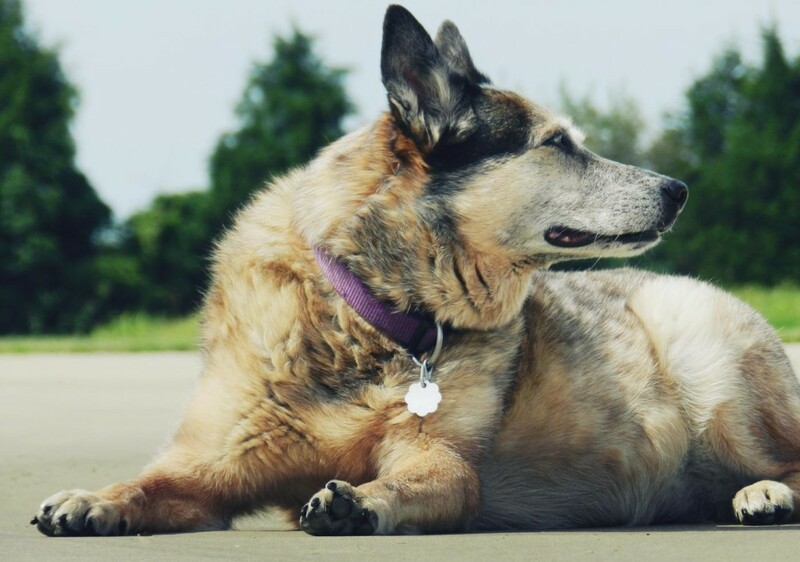 As many pets have arthritis in their later years, we pay special attention to the needs of our geriatric patients, such as pain management and natural solutions for inflammation to keep your pet moving well.